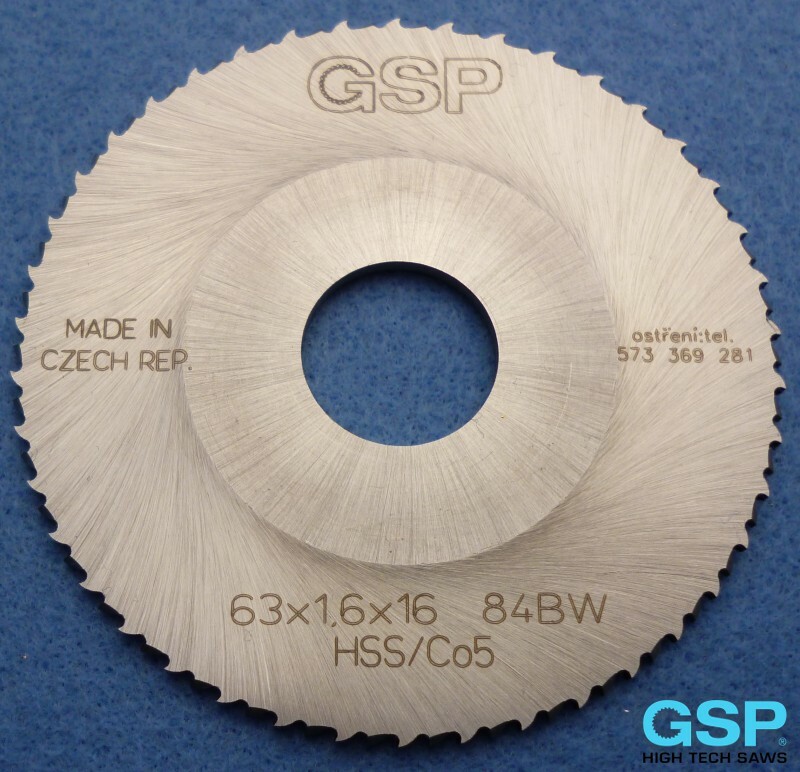 Circular saw blades made from HSS/Dmo5 and mainly HSS/Emo5 (alloyd with cobalt) are suitable for tube-cutting machines GF and AXXAIR. 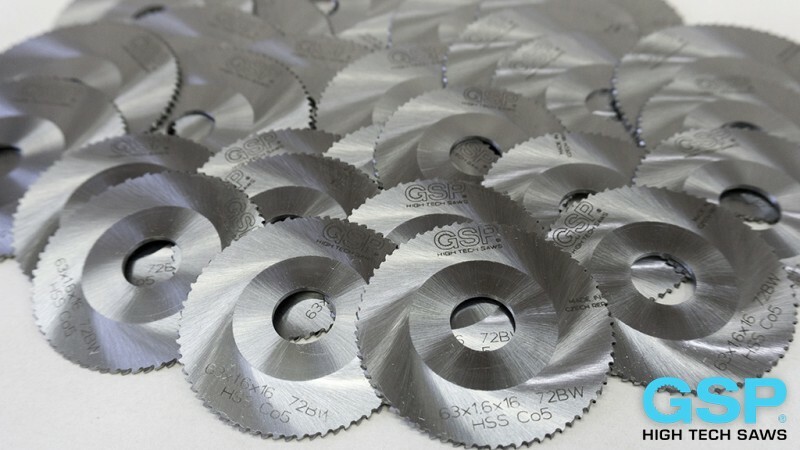 They are suitable for cutting tubes from all types of material. 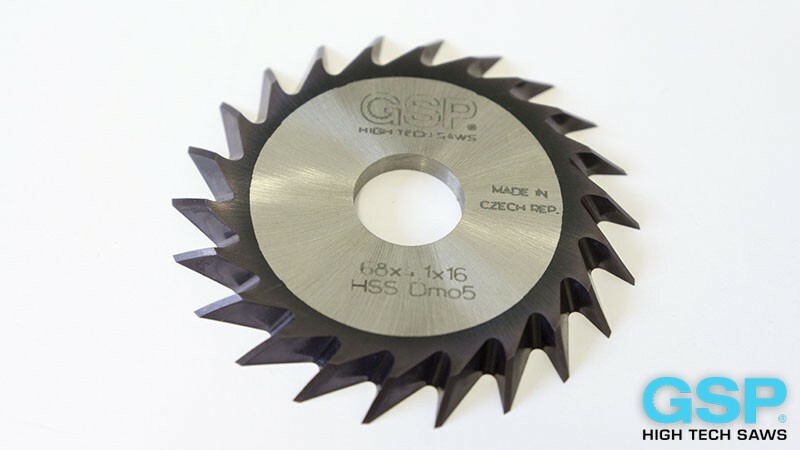 In standard modification the teeth geometry is made for stainless tube-cutting. It is possible to make them with teeth geometry for alluminium, copper, brass and unalloyed steels. 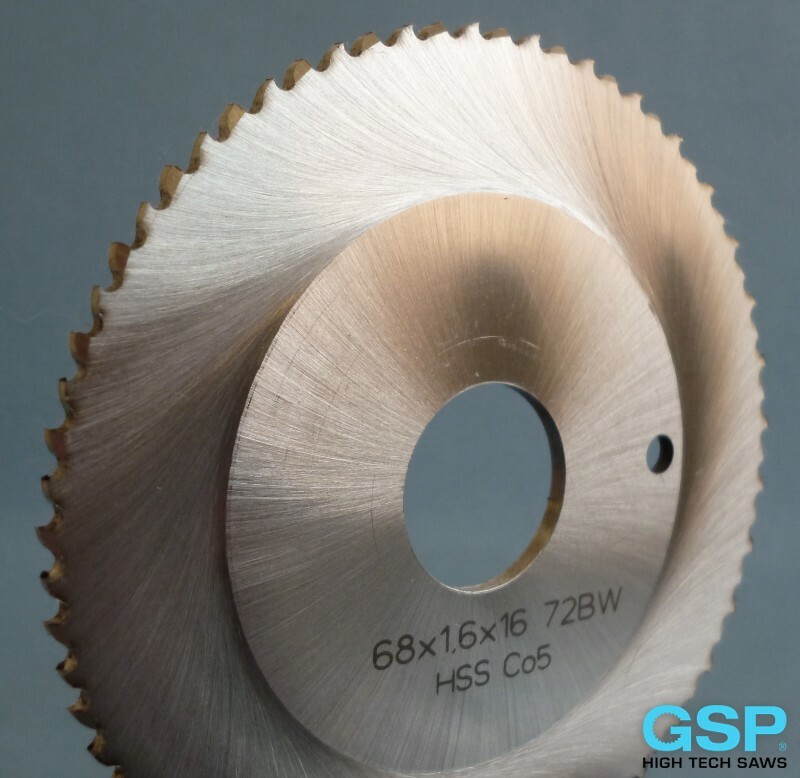 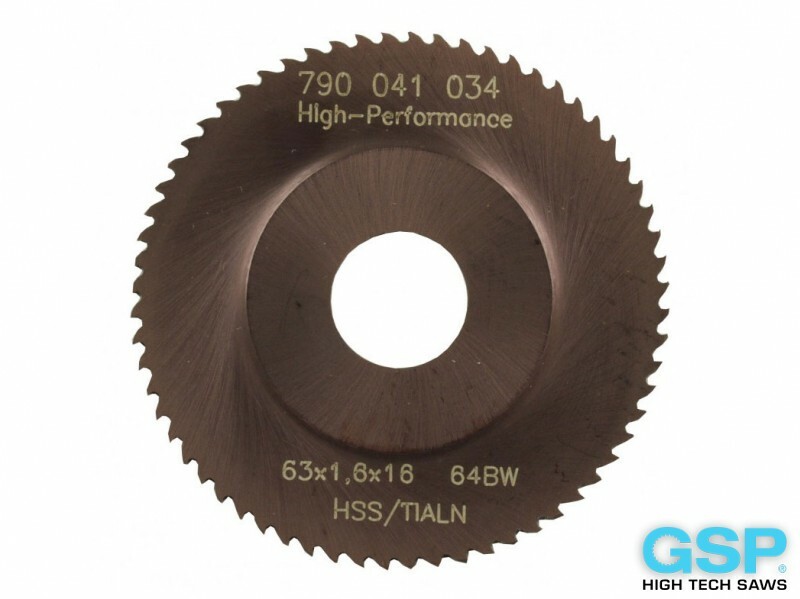 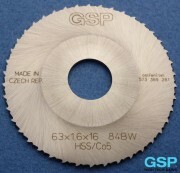 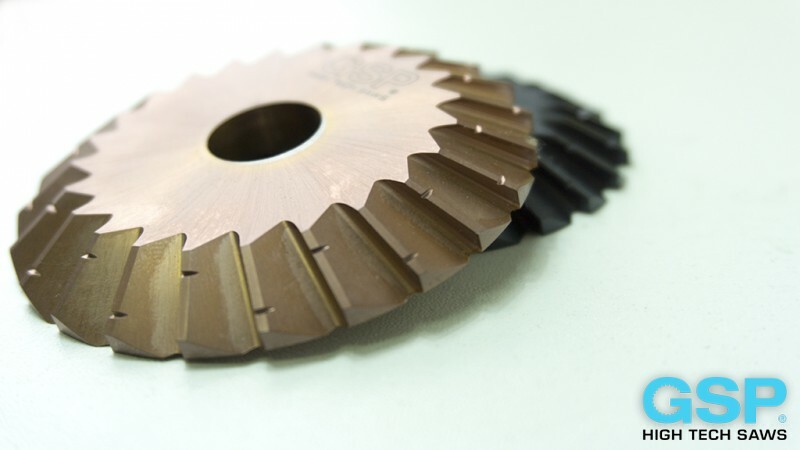 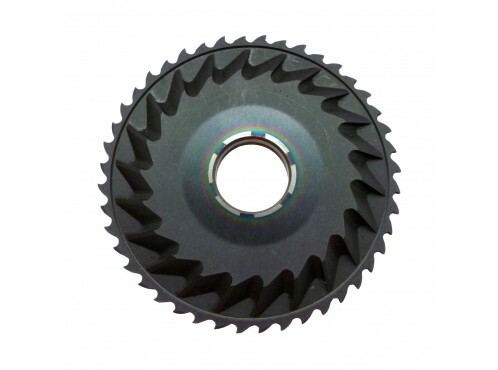 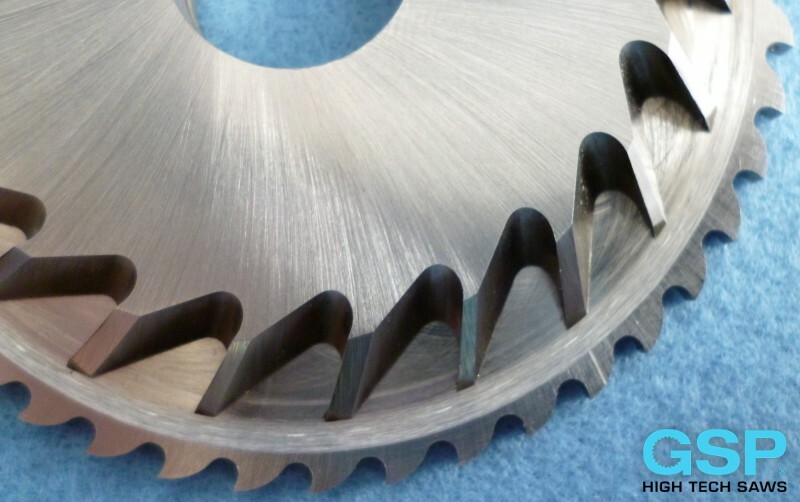 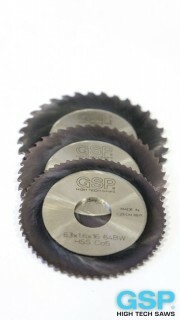 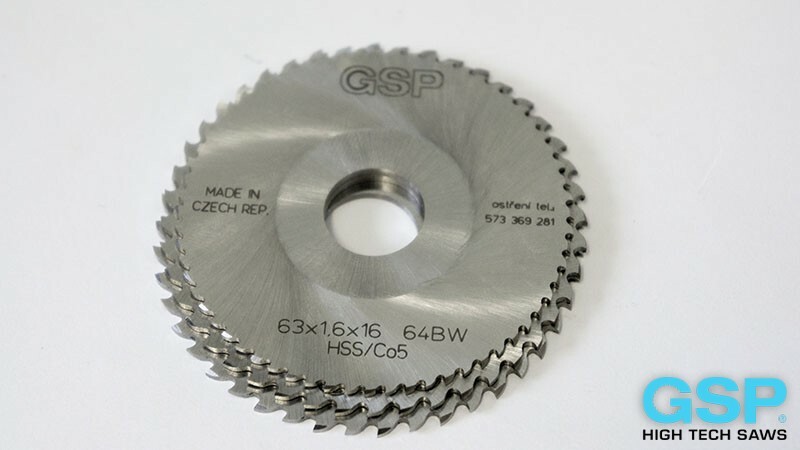 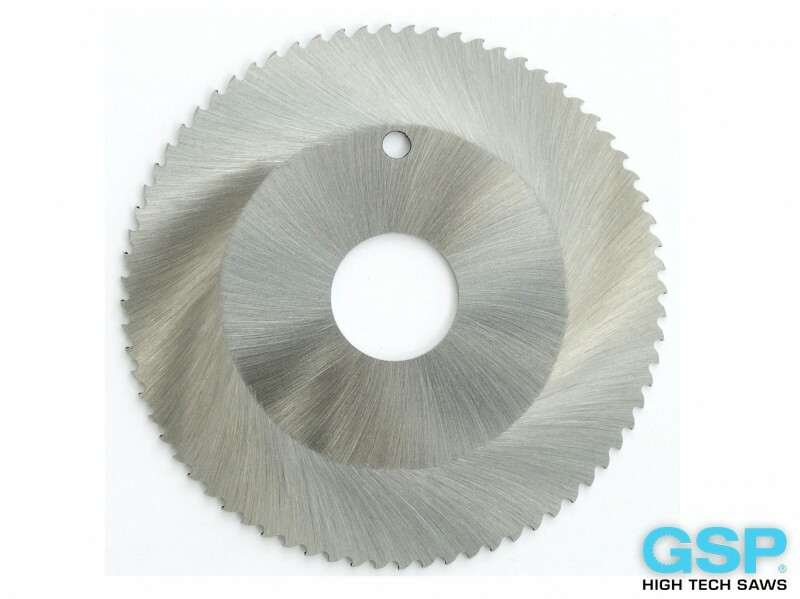 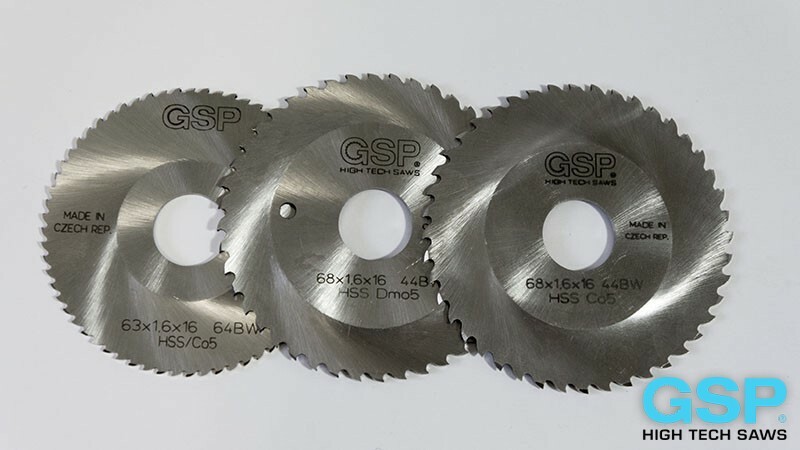 The saw blades are made with hollow ground and flange and teethform BW. 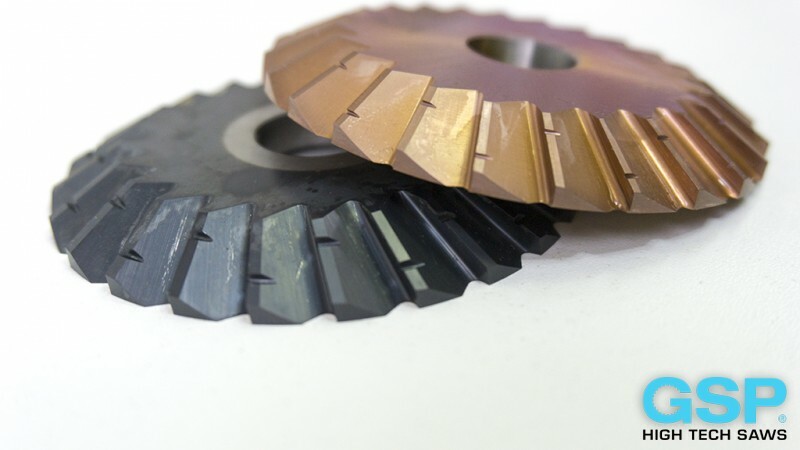 Standard modification is without surface coating, but ordering with coating is possible. 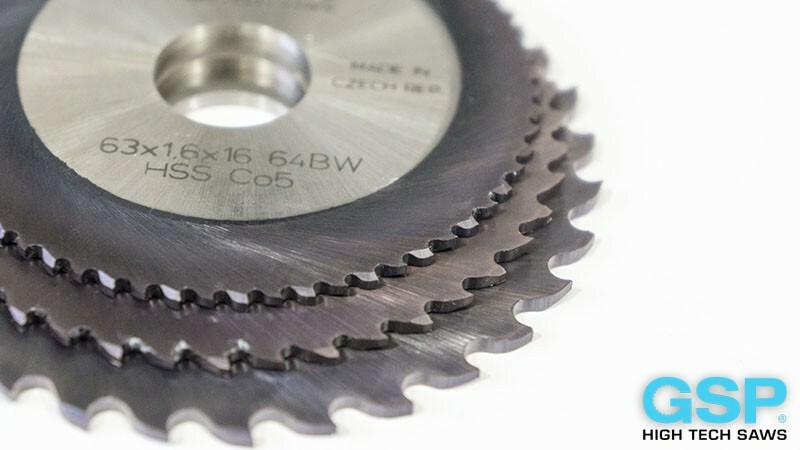 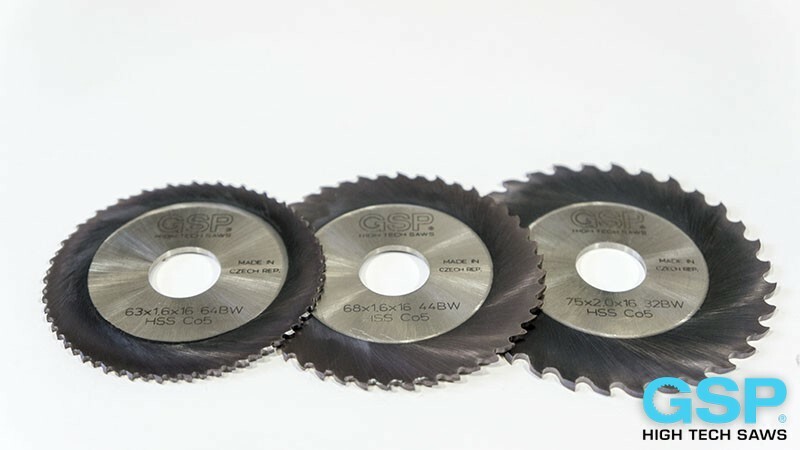 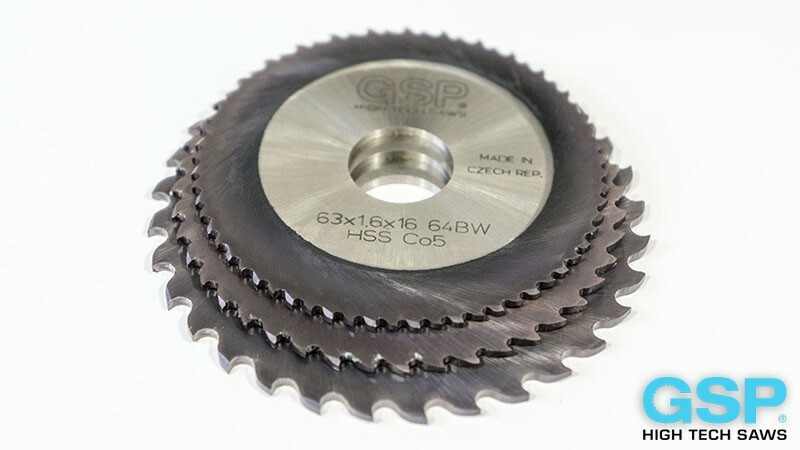 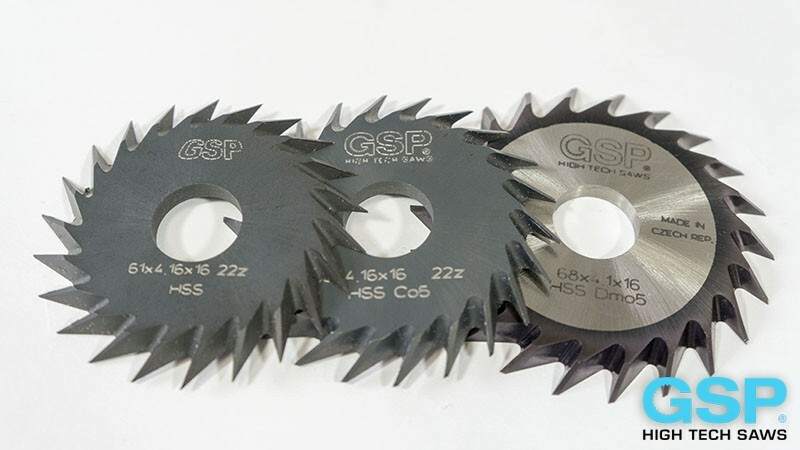 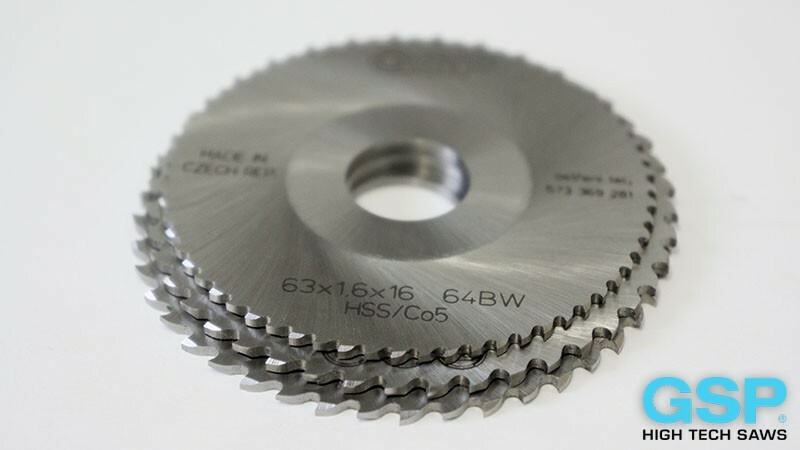 Our slitting saws range is ø 20 mm - ø 315 mm with thicknesses ranging 0,2 mm - 6 mm in variable increments with tooth forms: A - B - BW. 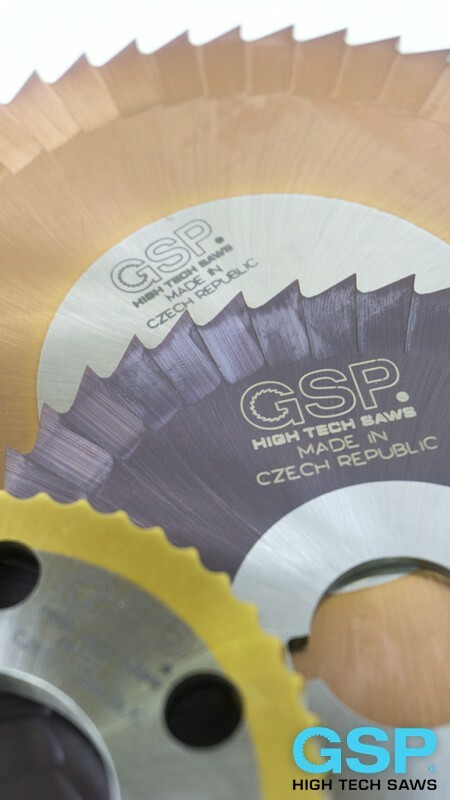 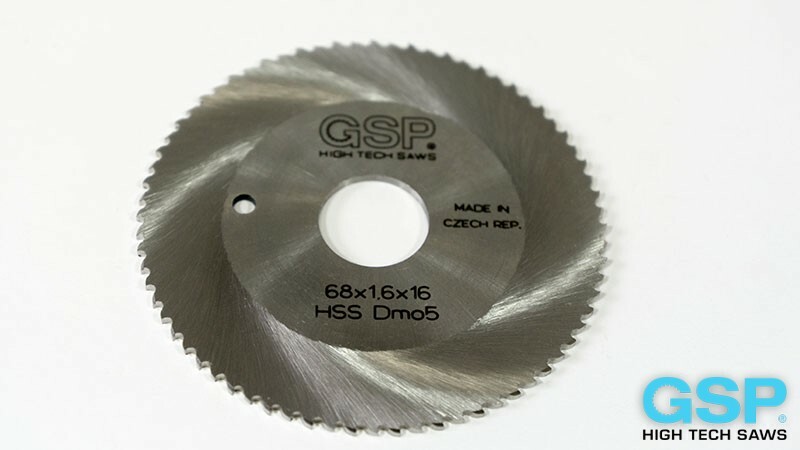 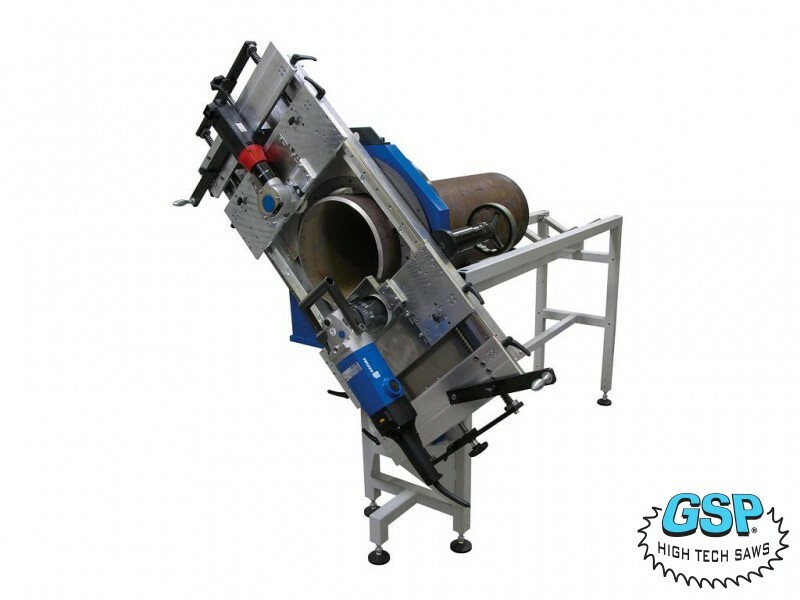 All standard saws are available in HP-GRIND execution but are readily available in VAPO or P.V.D. 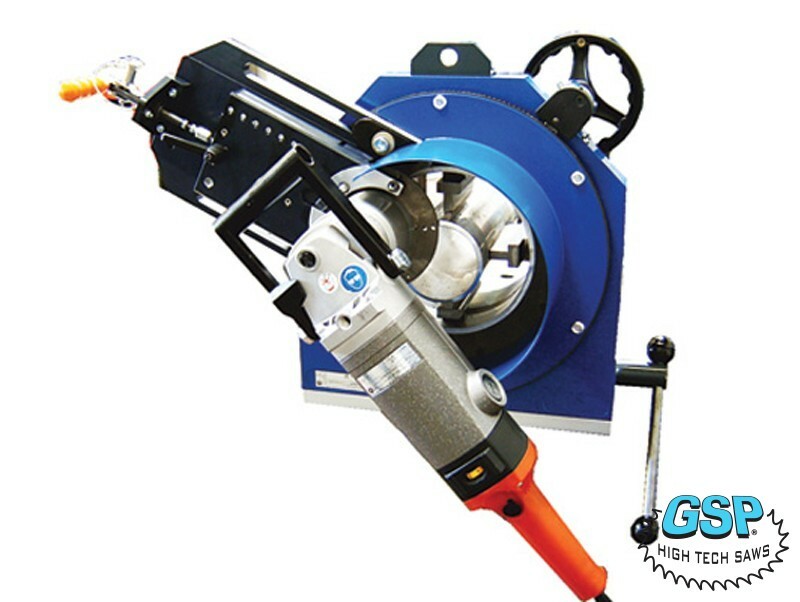 (Physical Vapour Deposition) coated execution. 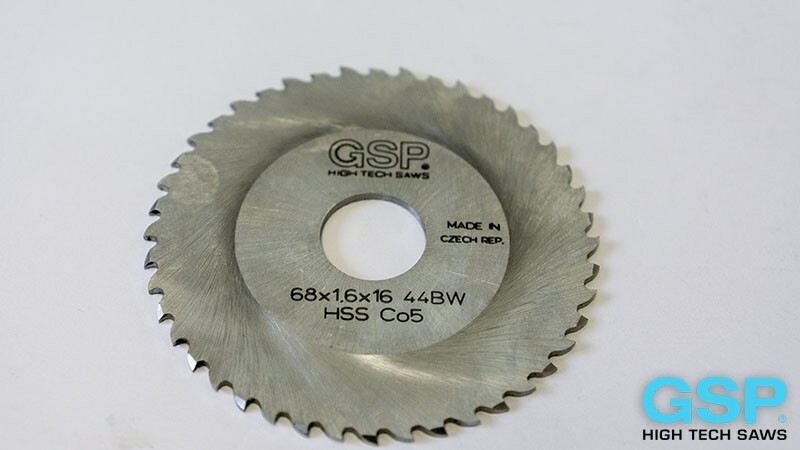 The above-mentioned examples of slitting saws are only a small overview of our production posibilities. 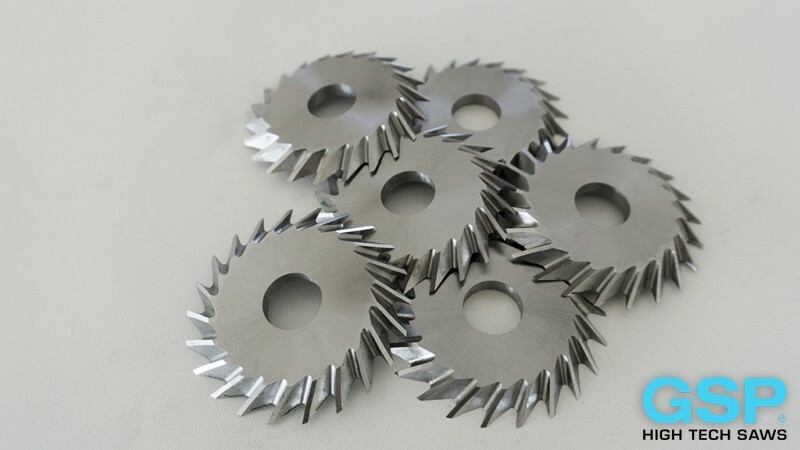 We are ready to produce also different tools according to your documentation like prismatic cutters, gear milling cutters, profile cutters, shell end mills cutters, side and face milling cutters, halfcircle milling cutters convex, half circle milling cutters concave, corner rounding milling cutters, single angle milling cutters, double angle milling cutters , HSS Side Chip Clearance Saws straight teeth, M2 Side Chip Clearance Saws staggered tooth, HSS Side and Face Cutters straight teeth, HSS Side and Face Cutters staggered teeth. 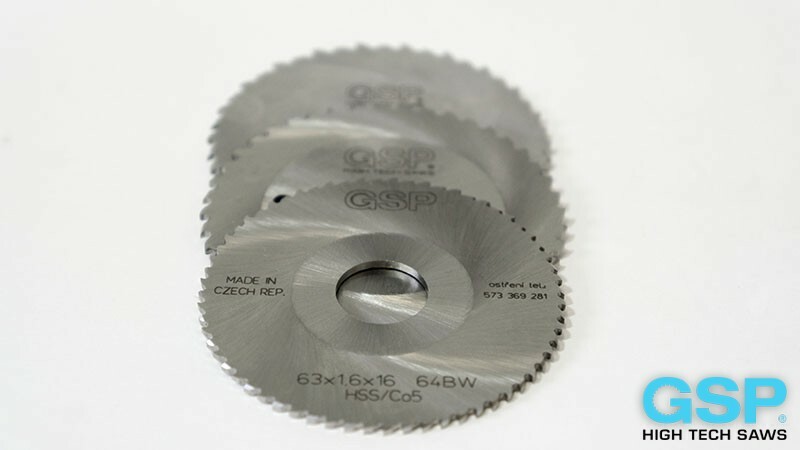 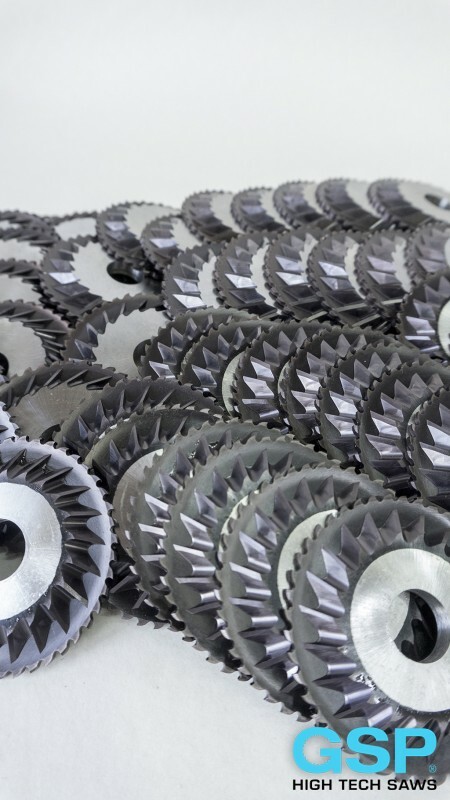 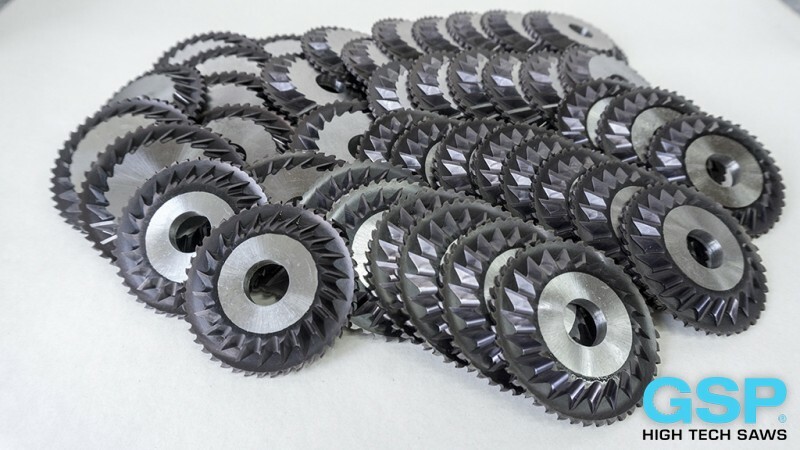 We are ready to meet even the most demanding customer requirements in a short time we are able to deliver large-volume orders, our stock is continuously completed with the necessary material for the production of these saw blades. 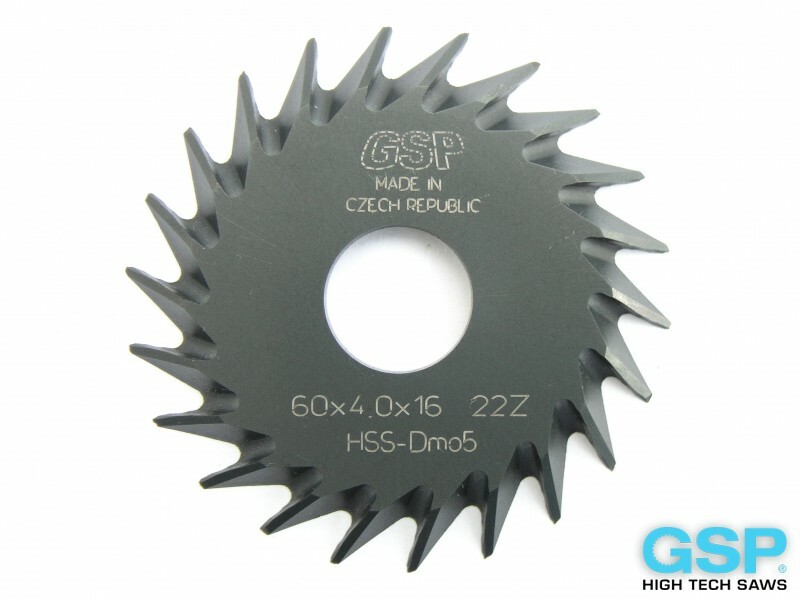 Dear customer, you have the opportunity to make a preliminary inquiry to this product. 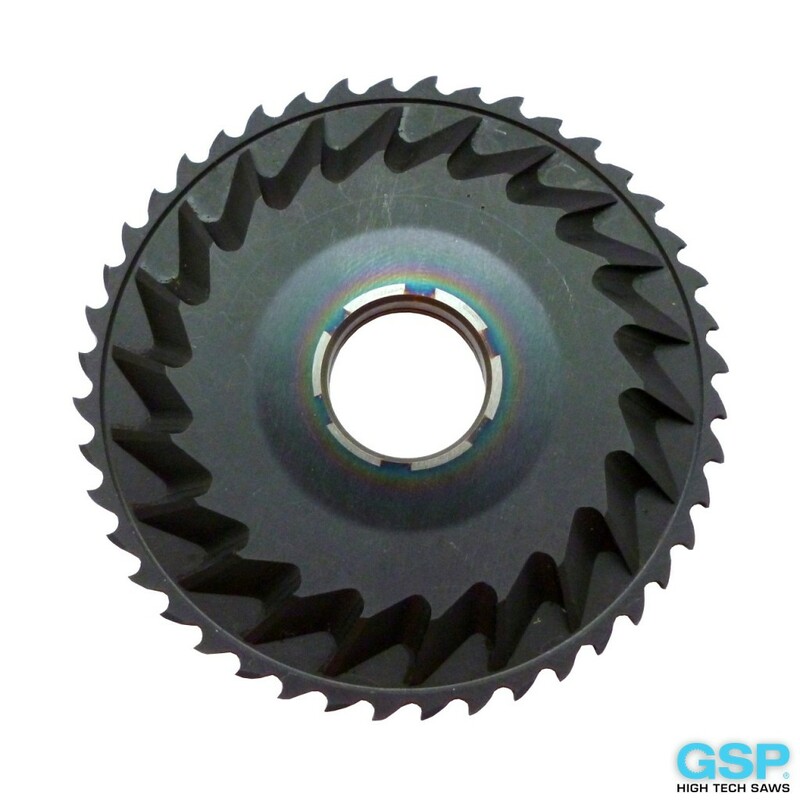 The basket inquiries you can specify your requirements for the product in the table, or you can type in questions for sales representative. 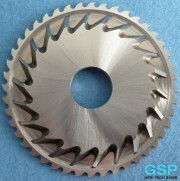 Sales representative will contact you as soon as possible.